Spatial statistics has the potential to provide insight that is not otherwise available through traditional GIS tools. This book is designed to introduce you to the use of spatial statistics so you can solve complex geographic analysis. 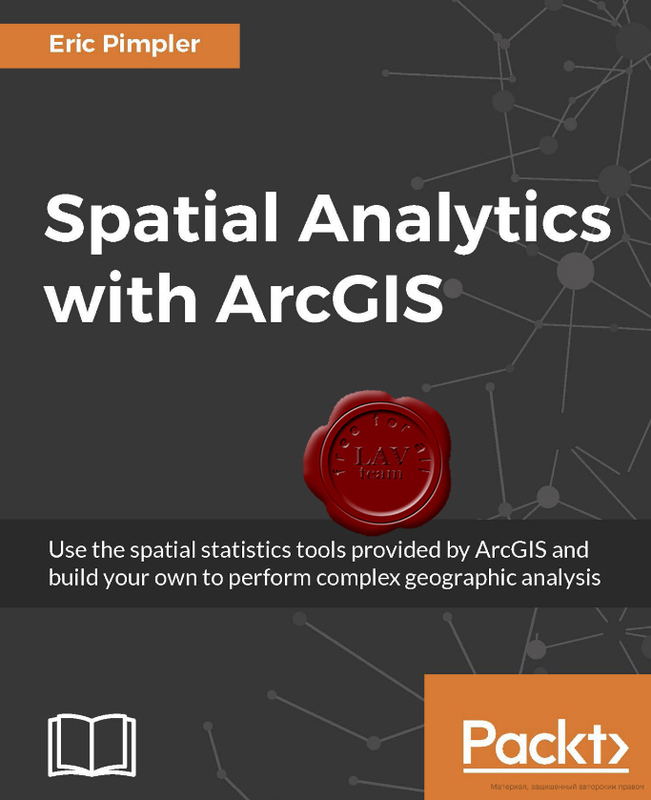 The book begins by introducing you to the many spatial statistics tools available in ArcGIS. You will learn how to analyze patterns, map clusters, and model spatial relationships with these tools. Further on, you will explore how to extend the spatial statistics tools currently available in ArcGIS, and use the R programming language to create custom tools in ArcGIS through the ArcGIS Bridge using real-world examples. At the end of the book, you will be presented with two exciting case studies where you will be able to practically apply all your learning to analyze and gain insights into real estate data. ArcGIS, the GIS software from industry leader ESRI, allows for the analysis and presentation of geospatial data. 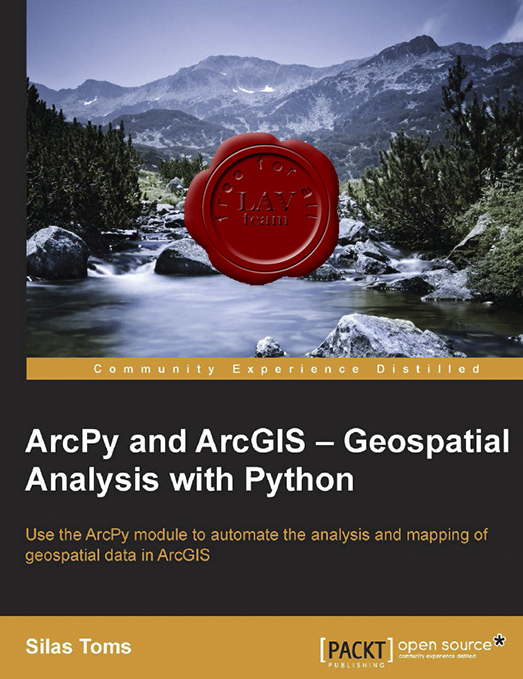 The integration of Python into ArcGIS has made the ArcPy module an important tool for GIS students and professionals. The ArcPy module provides a powerful way to improve productivity when performing geospatial analysis. From basic Python scripting through advanced ArcPy methods and properties, ArcPy and other Python modules will improve the speed and repeatability of any GIS work flow. This book will guide you from basic Python scripting to advanced scripting tools. It focuses on geospatial analysis scripting and touches on automating cartographic output. By the end of this book, you will be able to create reusable modules, add repeatable analyses as script tools in ArcToolbox, and export maps automatically. By reducing the time-consuming nature of GIS from days to hours, one GIS professional can become as powerful as a whole team.